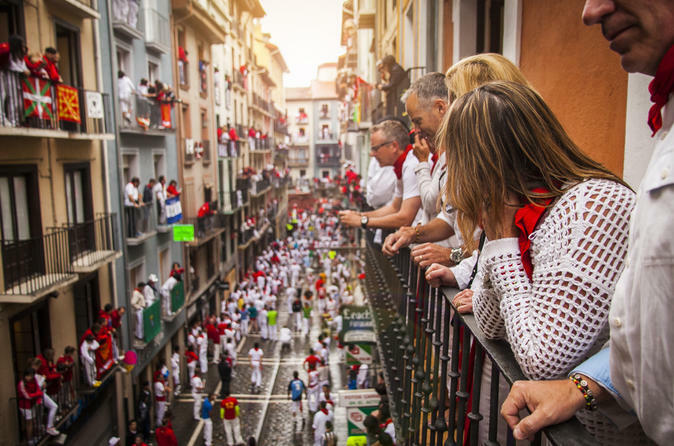 The best (and only) way to see the Running of the Bulls on the streets of Pamplona is from the comfort of a balcony overlooking the bull run route. Local homeowners rent spots on their balconies available to you so you can enjoy the World's Largest Fiesta™ in safety and comfort. 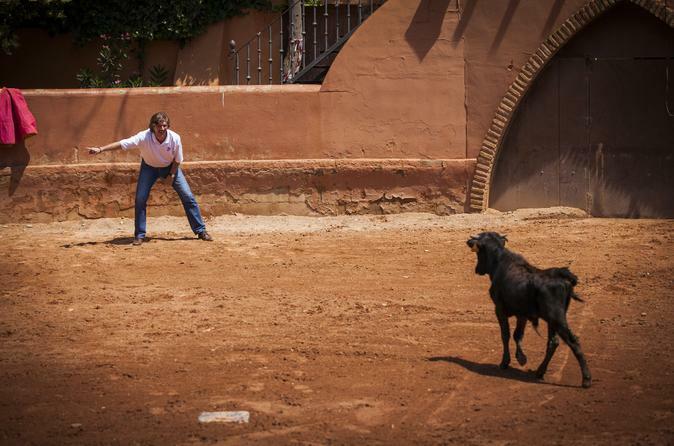 Enjoy tapas, sangria and more at a Finca (Bull Ranch) just one hour's drive from Pamplona, then, if you're willing, try your hand at Capea - the art of leading a bull with your cape with a one-year-old bull. This hour-long tour is your most informative, professional option for getting to know the Running of the Bulls route and history. This beautiful region, Navarra, produces many good wines, some of them sold under Rioja Name though. In this tour, we want to offer you some of our best wines. 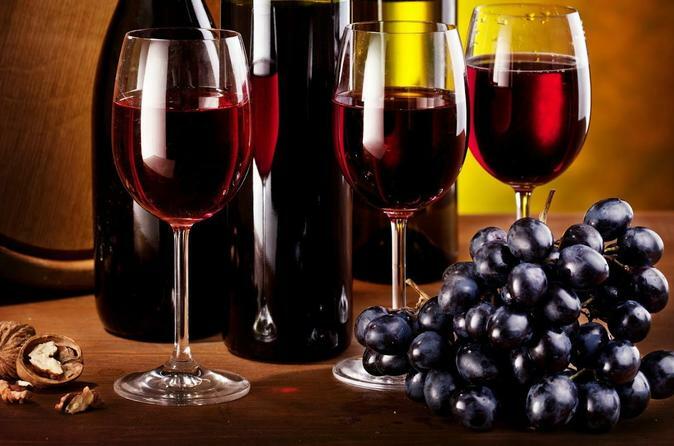 We will visit 2 local wineries in Navarra, both very well known for their wines and winners of several prizes each one. In addition, the second winery we will visit, it is very well known for its ecological wines, and in the second one, you will have the option of having lunch with ecological products from their farm. 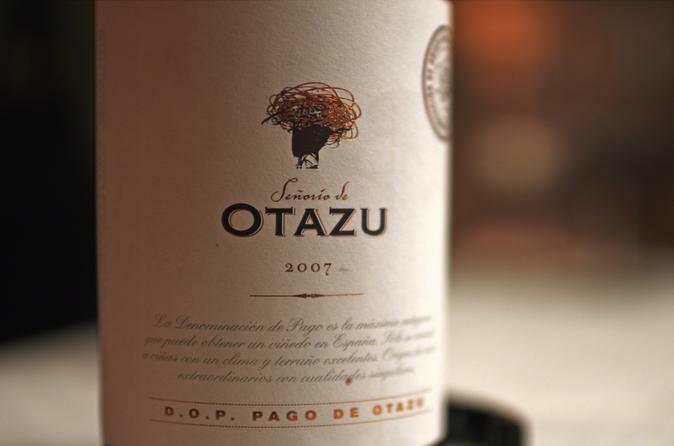 A four-hour tour featuring two of Navarra's best wineries, which happen to be near Pamplona: Bodega Otazu and Bodegas Irache. 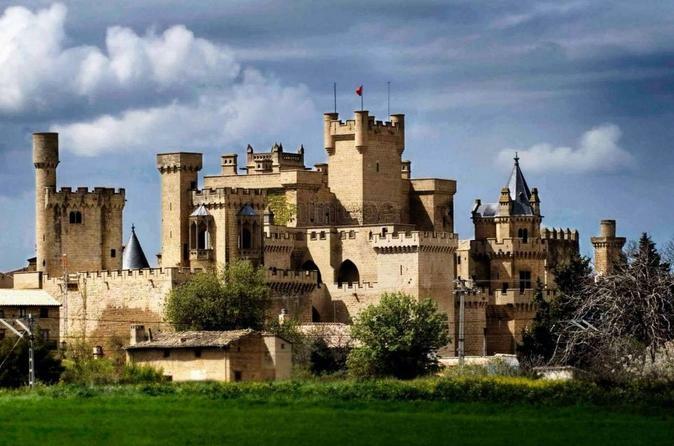 These tours are the perfect day out from Pamplona during the Running of the Bulls festival, so that you can enjoy some of our treasures, in this case, the wine and the famous wineries in Rioja and Navarra. 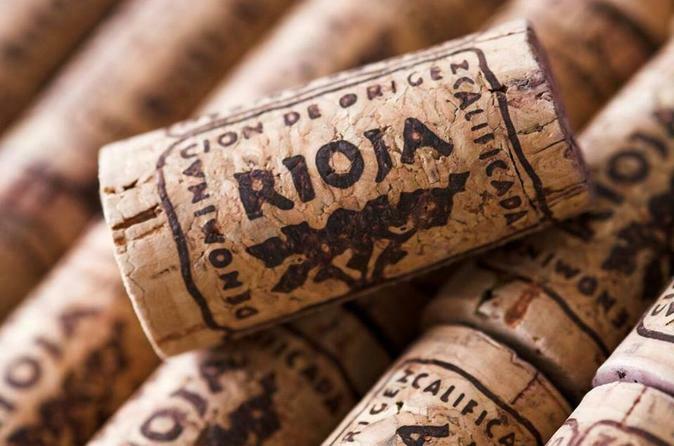 Leaving Pamplona in the morning, after the Running of the Bulls, we will spend around 7 hours visiting some very special wineries, and of course, tasting some of the best Rioja Wines. Do you want to come? 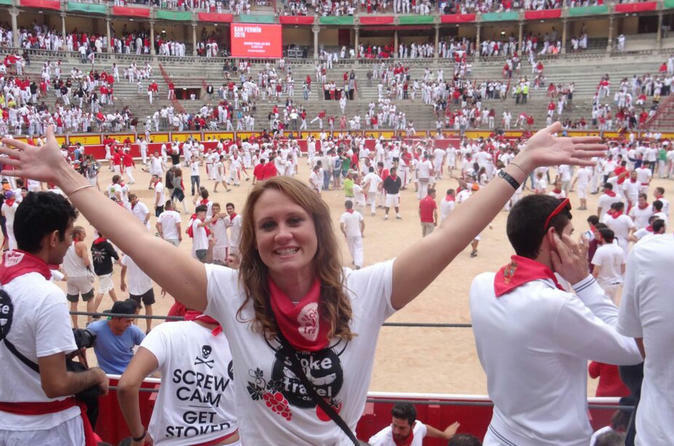 Really experience Spanish culture and be right in the middle of all the madness at Running of the Bulls 2016. 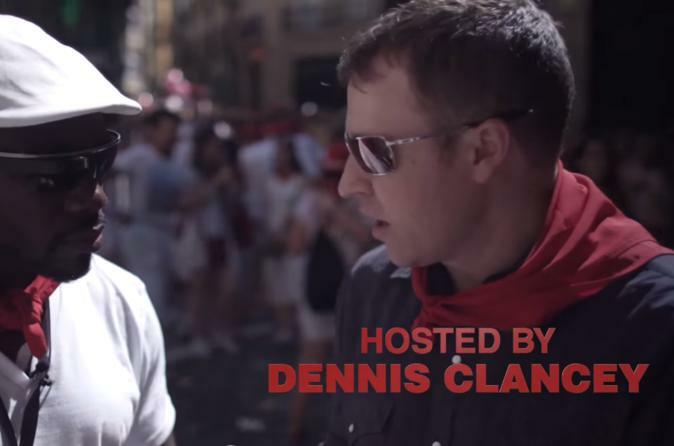 This legendary multi-day festival in Pamplona is not just about running with the bulls, it’s one of the biggest street parties in the world where you can drink and dance with locals and travellers alike. 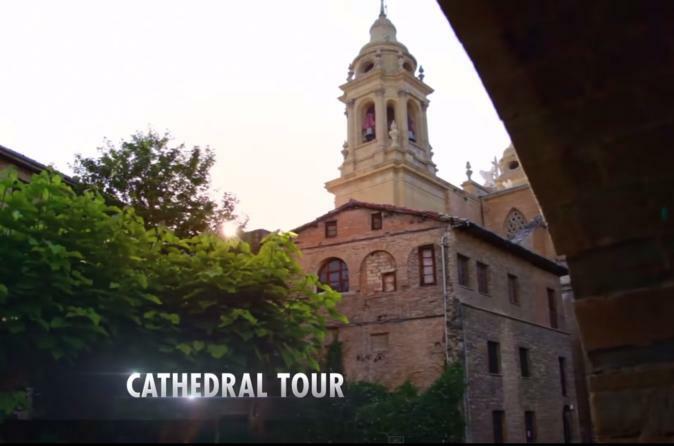 Get exclusive access on this VIP tour of Pamplona's Gothic Cathedral, followed by gourmet Tapas & Wine in the courtyard. This tour offers you the chance to "escape" from Pamplona during the Running of the Bulls festival, so that you can enjoy some of our treasures, in this case, a winery and the Royal Palace of Olite, the most visited spot in the region of Navarre. Do you want to visit them in a morning trip? From Pamplona, in a small group, with a English speaker local guide, and with the best atmosphere to enjoy a lovely tour, without crowds. Leaving Pamplona in the morning after the Running of the Bulls, we will go firstly to visit a winery, and then to Royal Palace, both located in Olite, with a private guide and with all fees included. 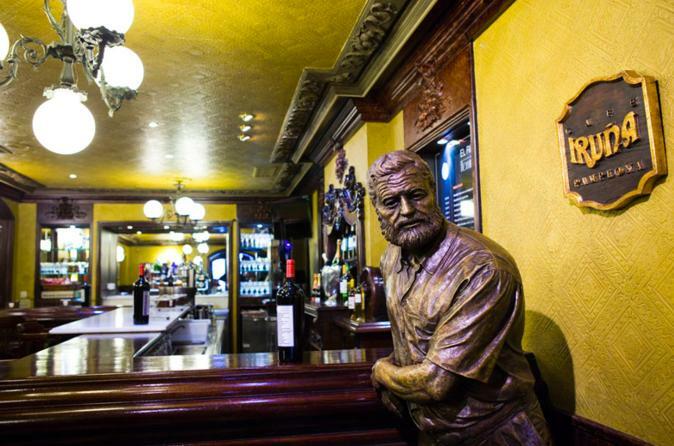 Enjoy two Pamplona legends in the same morning: The Running of the Bulls, viewed from a Superior balcony spot; followed by an exclusive Navarran breakfast in the Rincon de Hemingway at Cafe Iruña.